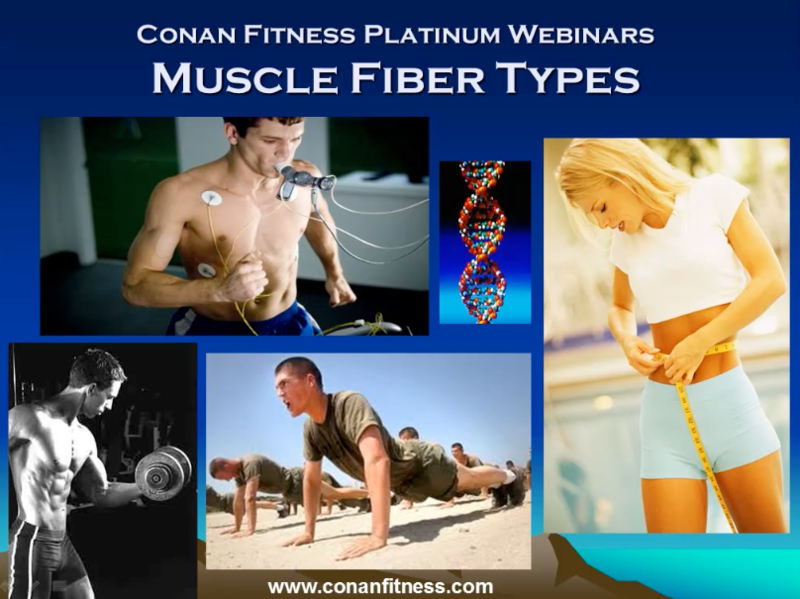 In this webinar we discuss the differences between muscle fibre types. We also discuss genetic vs environmental influence (Nature vs Nurture) and the practical applictions to training. If you like the information shared in the webinar then please rate the video and also share it to your friends & family by clicking one of the buttons above. Share it! Choose Your Platform! Luke Dimasi is an experienced Personal Trainer / Fitness Trainer and has been working and studying in the industry for over 9 years. During the completion of a bachelor’s degree at the University of W.A. he personally trained many clients of various walks of life from the mainstream weight loss populace to sports specific and wheel-chair bound clientele. Luke also spent 4 years in management including a State Personal Training Managing role in one of WA’s largest health chains. He has a Master Practitioners qualification in Neuro Linguistic Programming (NLP) and Neuro Semantics and works one on one with clients aiming to improve their current conditions on anything from un-resourceful beliefs and emotions to setting positive frames of mind on various aspects of life. 5 Tips To Help Get Your New Year Resolutions Back On Track!